(Charlottetown, P.E.I.) 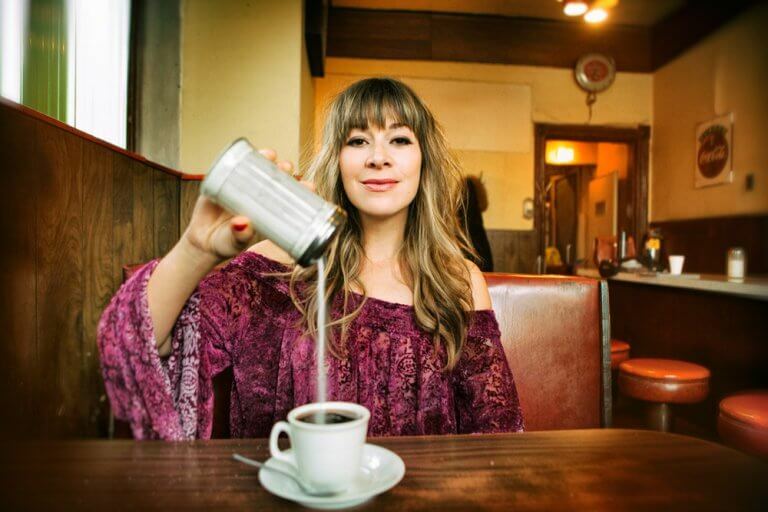 – Two-time Juno Award-nominee Jill Barber is one of Canada’s brightest stars, selling out theatres coast-to-coast and headlining festivals. The troubadour brings her national tour to Charlottetown this month, helping to launch the 10th anniversary season of Sobeys LIVE @ the Centre, Confederation Centre’s fall and winter concert series. Metaphora is a continuation of Barber’s musical story, tackling such issues as the complications of love, empowerment, sexual politics, and depression. It was mutual friend and musician, Hannah Georgas, who introduced Barber to Ryan Guldemond, the enigmatic lead singer of Canadian band, Mother Mother. Serendipitously, Guldemond lives just a few blocks away from Barber in Vancouver, and they began holding regular song sessions. Guldemond co-wrote four of Metaphora‘s songs, including the catchy lead single, ‘Girls Gotta Do’, a timely call to arms that aims to “challenge the patriarchal status quo, as we usher in a new era of equality,” Barber asserts. On Metaphora, the songwriter has burst back into the ring with a bold and daring offering of music, executed with the style and grace of a woman who knows exactly what she’s doing. Welcome Barber back, LIVE @ the Centre, October 11 at 7:30 p.m.
Photo cutline: Jill Barber returns to the Homburg Theatre in October as part of the first month of Sobeys LIVE @ the Centre (submitted photo).